Sir Christopher Clarke read Classics and Law at Gonville & Caius College, Cambridge, He was called to the Bar in the Middle Temple in London in 1969 of which Inn he was a Harmsworth Memorial Exhibitioner and Scholar and the JJ Powell and Lloyd Stott Prizeman. In 1991 he became a Bencher and in 2016 was Treasurer of the Inn. In 1975 he became an Attorney of the Supreme Court of the Turks & Caicos Islands. In 1984 he was appointed as a Queen’s Counsel. From 1988-2004 he was a Recorder (a part time criminal judge) and a Deputy High Court Judge from 1993-2004. From 1990 – 2004 he was the Head of Brick Court Chambers. From 1988-1991 he was a Councillor of the International Bar Association and from 1993-4 Chairman of the English Commercial Bar Association. 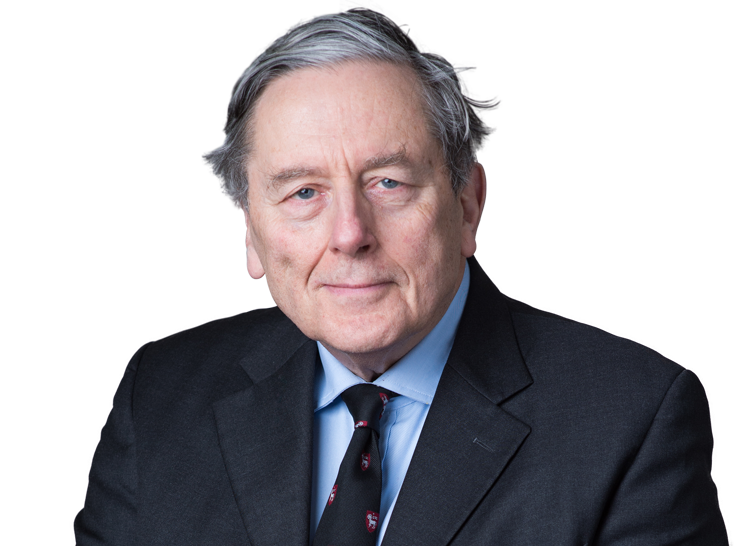 He was a Judge of the Courts of Appeal of Jersey and Guernsey from 1998 to 2004. For the same period, he was Counsel to the Bloody Sunday Inquiry. He has appeared as counsel and sat as an arbitrator in many Marine and Commercial arbitrations. From 2005- 2013, he was a High Court Judge, sitting in the Commercial Court. He was appointed as a Lord Justice of Appeal in 2013 and sat until March 2017.